As one of the premier liquid vitamin manufacturing companies in the USA, Matsun Nutrition offers high-grade liquid vitamins and supplements to ensure a healthier life for families and pets. You could say that vitamin and supplement manufacturing is in our blood. 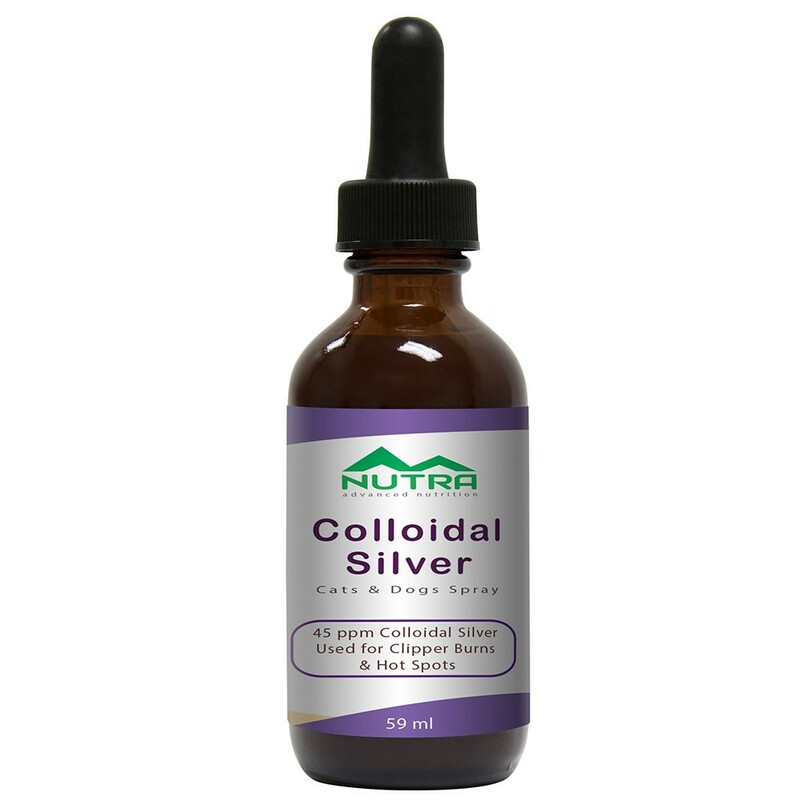 As one of the premier liquid vitamin manufacturers, we believe that liquid nutraceuticals deserve a more prominent position in the marketplace. Liquid vitamins can have up to a 90% to 98% absorption rate. Whereas, 50% to 90% of nutrients from solid tablets from other vitamin manufacturers may pass out of the body without being absorbed. In addition, children and the elderly may experience difficulty swallowing vitamin pills. Liquid formulations provide an easier way to obtain essential nutrients. 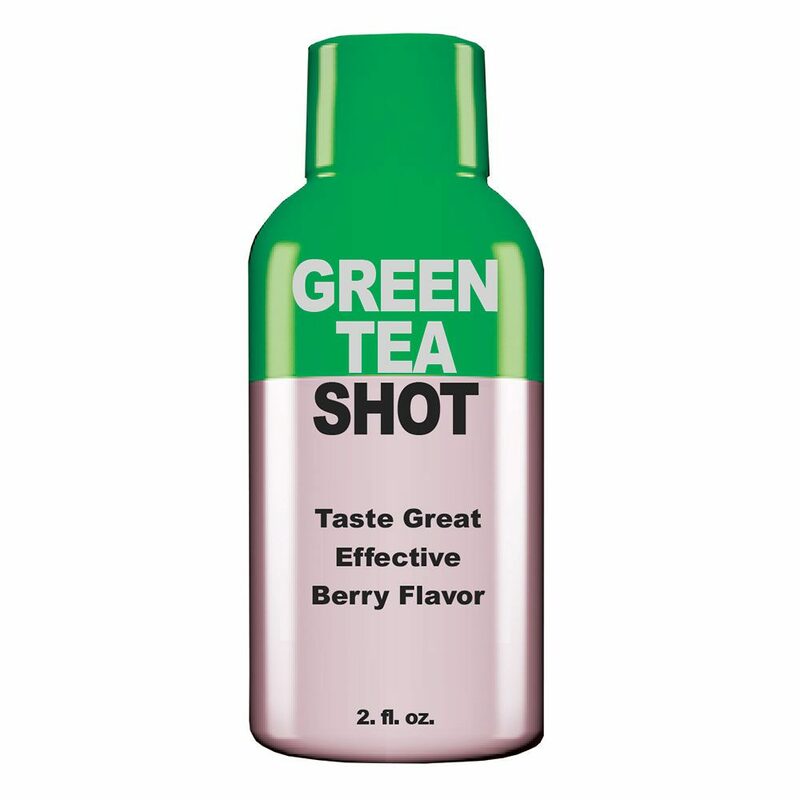 When Matsun Nutrition was founded in 1992, there were plenty of companies manufacturing pill, capsule, and powder supplements, but few liquid supplement or liquid vitamin manufacturers. We then decided to take up the mantle and fill the void. We meet or exceed all industry vitamin manufacturing standards, including NSF registration, FDA and GMP compliance. Our staff performs in-house testing to ensure our products have a shelf life of at least two years from the manufacturing date. 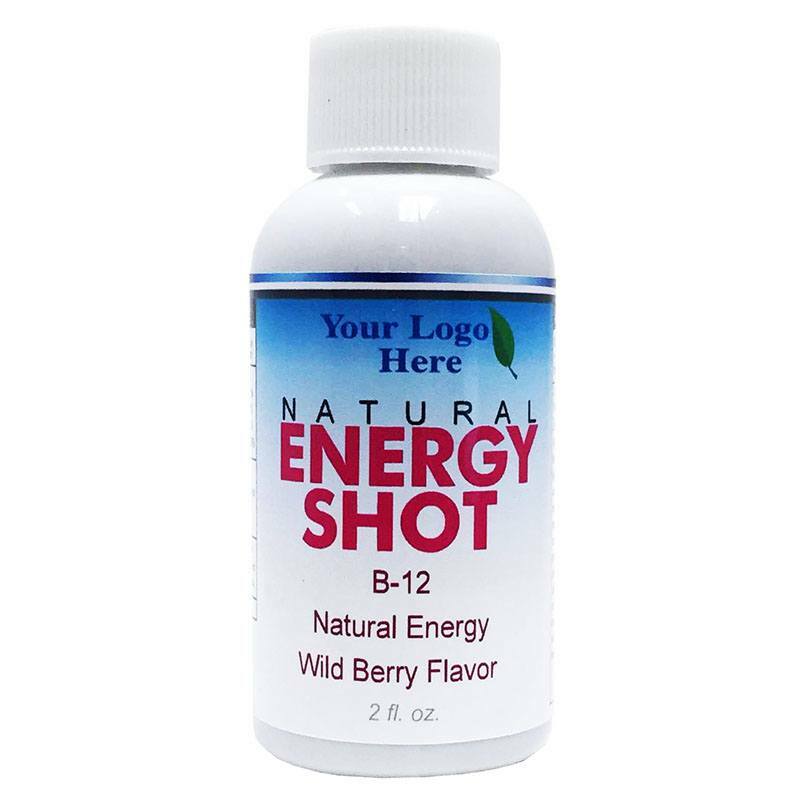 Our liquid vitamins and liquid supplements are proudly manufactured in the USA. Ready to Ship in 1-2 Days! 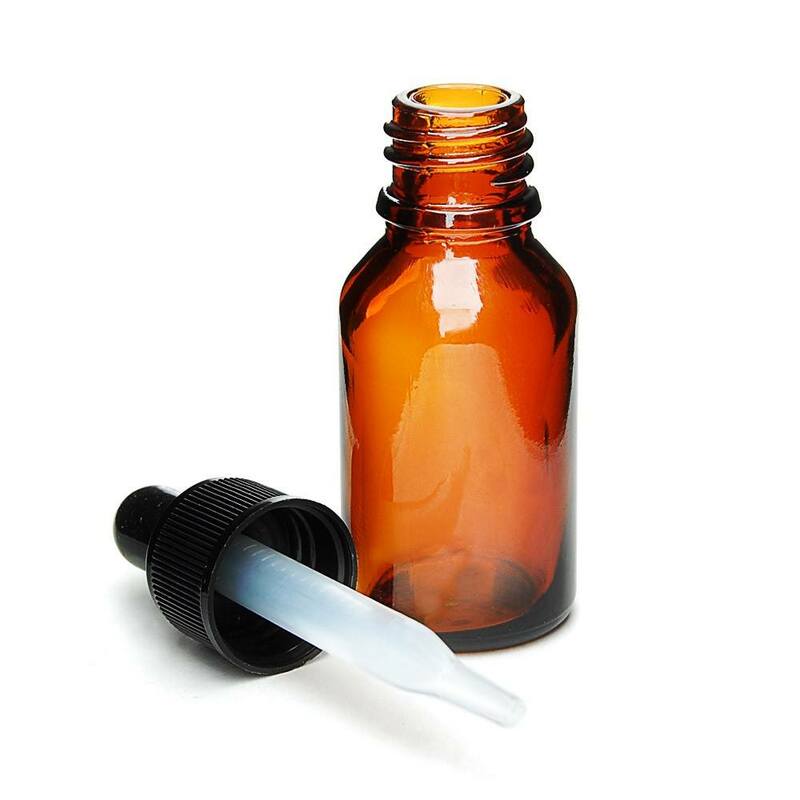 Our private label service offers your company top grade liquid vitamins and nutraceuticals at a reasonable price. Choose from our stock of over 40 in-house formulas, from multivitamins and weight loss products to pets supplements. We'll also work with you to design a custom label for the product you've chosen. Our private label branding and services help you maintain a proven high-standard product and retain your own brand identity. Just another reason why we stand out among all other liquid vitamin manufacturers. Do you need a specially formulated supplement product? Our vitamin and supplement contract manufacturing services offer liquid vitamins and liquid health products made to your specifications. One of our representatives can help you create a custom nutraceutical product to fit your brand. We can keep our facilities open 24/7 to accommodate large orders and rush jobs. At Matsun Nutrition, we have close to three decades of vitamin manufacturing experience producing liquid vitamins and supplements. 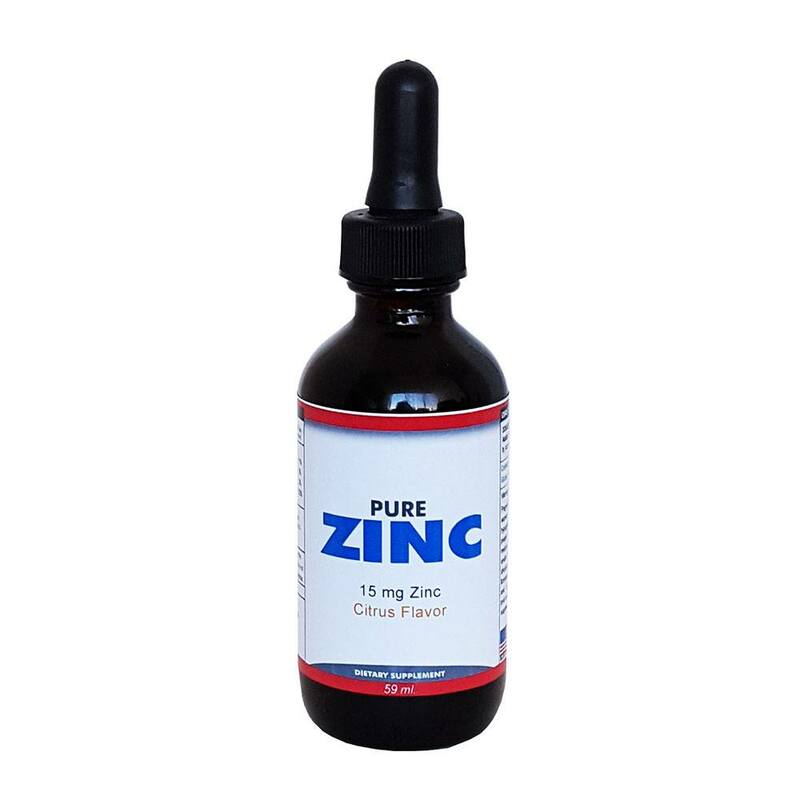 We specialize in this area so that we can concentrate on finding the best natural ingredients and producing high-quality supplements in an undervalued niche. Our manufacturing facilities are geared toward making liquid supplements, and our reps have experience developing suitable products for private labeling and custom contract manufacturing clients. If you're interested in selling supplements online, our reps can help you learn how to run a successful Amazon vitamin and supplement store. We pride ourselves on providing the highest quality liquid nutritional products for our clients and offering fast, personalized customer service. Our clients include chain stores, private label businesses, vitamin and supplement stores, pet stores, doctors and veterinarians, animal clinics, and Amazon and eBay resellers. 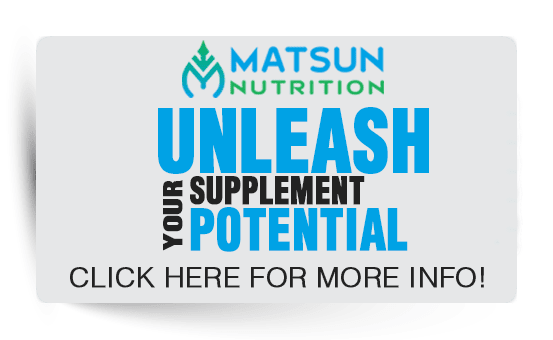 To learn more about Matsun Nutrition and our liquid vitamin and supplement capabilities, just fill out our contact form. One of our reps will call you back as soon as possible.